A happy new year to you from all the offices and volunteers of Back to Jerusalem. You and I have the honour of seeing in another year, and as we enter into 2019 – we head toward the end of yet another decade in the 21st century. What travels with us into 2019 is the urgency to pray for our Chinese brothers & sisters and for those serving across the 10/40 window. Throughout 2018, BTJ has been able to share with you through our newsletter, BTJ App, website and podcasts of what God is doing in China, despite the increased crackdown of persecution from the Chinese authorities. We read about the increase of arrests, and sudden raids of churches. I encourage each of us to keep our hearts soft when we hear of this constant news, and that it consistently draws us to our knees in prayer on behalf of the Chinese Church and the Chinese Missionaries. In 2019, we will see more doors opening for the Gospel. In this newsletter, do take time to read about the nation of Bhutan, and pray for the believers and 250 fellowships that exist in this country squeezed between India and China. 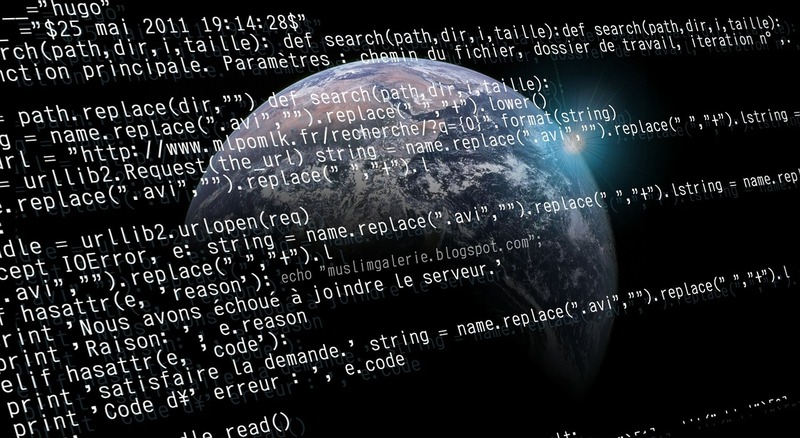 The first of its kind takes place this new year with the launch of our BTJ Hackers Conference. Great minds from around the world, who love Jesus and stand with the Chinese Church will join together early in the year to look at new, creative ways of spreading God’s Word across the globe. The need for His Word is increasing as more and more people turn to Christ as their Saviour. Church growth continues in Iran, China, Pakistan and many other countries. In 2019, we look forward to having an increase of churches across Canada, UK, USA, Holland and others desiring to host The Heavenly Man and to hear along with his testimony, of what the Lord is doing in 2019 through the vision of Back to Jerusalem. 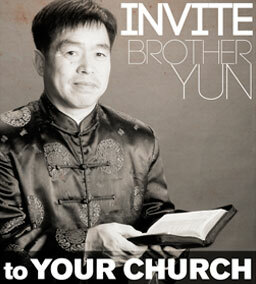 We are delighted to be returning, for the first time since 2003, to Ireland with Brother Yun in June. We are sensing a deep move of God in Ireland, and we are humbled to be witnessing such an interest in hosting Brother Yun, and hearing more about the Chinese Church. Psalm 65:11 reminds us, ‘You crown the year with goodness’. Take hold of this scripture as we head into 2019. God is in control, He is building His church and with the world at its worst – we must see a church at its best.